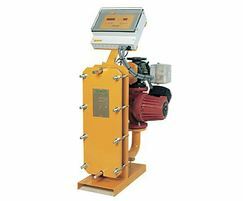 The Econoplate range of packaged plate heat exchangers is designed to provide instant hot water. 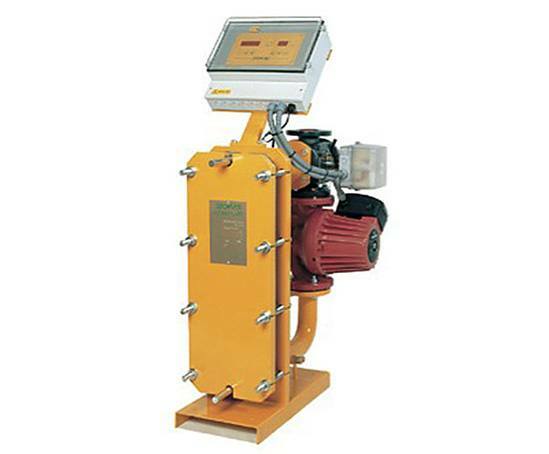 They can be accommodated into most BMS systems and provide an effective, efficient and versatile system for the controlled delivery of hot water over a wide range of demand requirements. 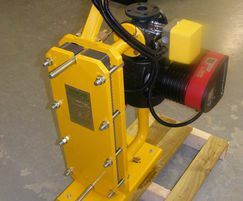 The E4B package is equipped with 316 grade stainless steel plates. It will satisfy demands from 68 to 395 apartments or 43 to 228 hotel rooms. 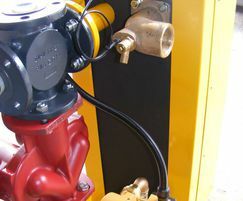 Available hot water flow is from 115 to 255 litres/minute at a temperature of 10 to 60°C, depending on the primary circuit temperature and heat exchange surface of the unit. 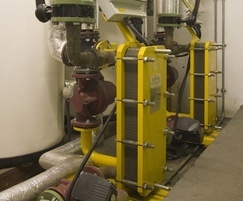 Econoplate plate heat exchangers provide excellent energy efficiency as well as high output and find applications in buildings such as schools, hospitals and leisure centres. They are often installed in tandem with Stokvis high performance solar collectors where the latter are normally employed in a preheat capacity.